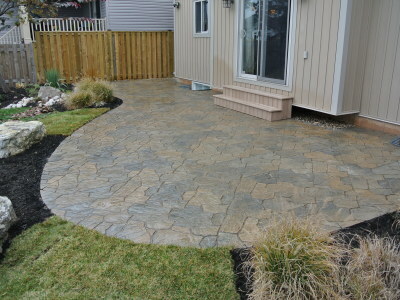 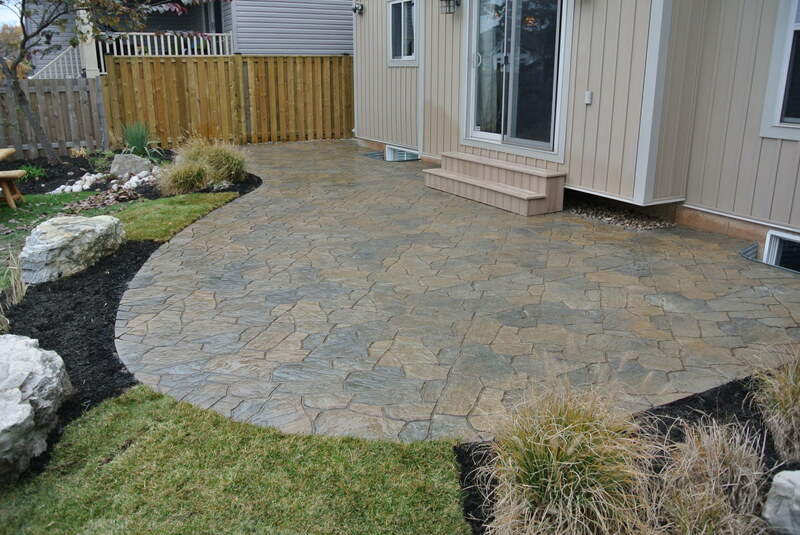 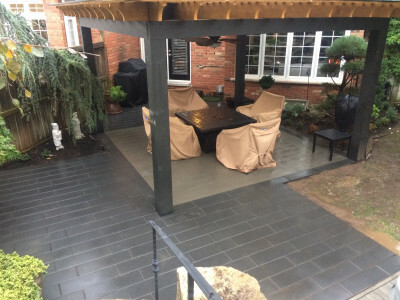 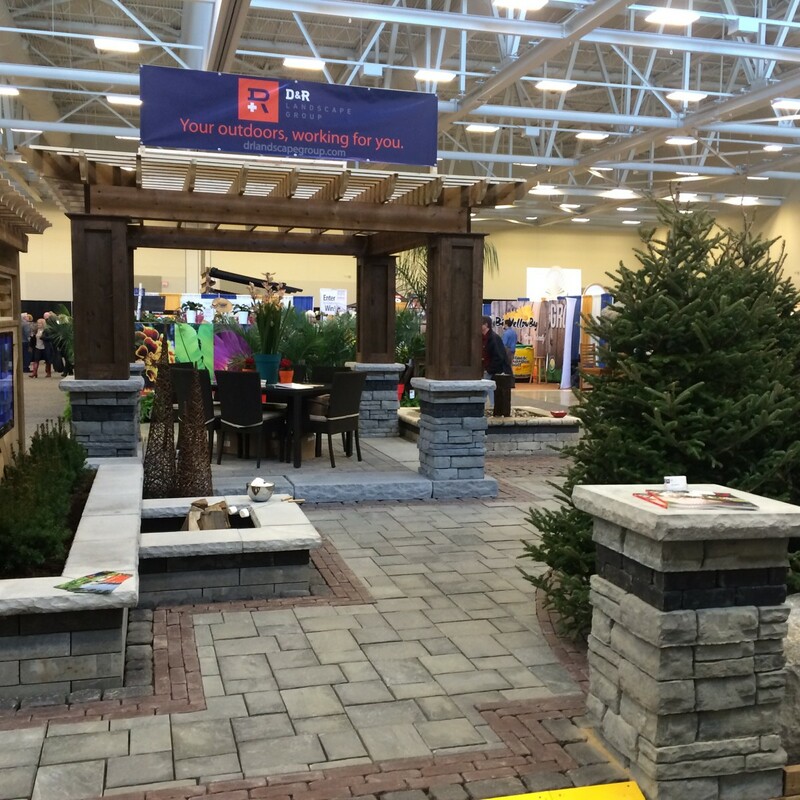 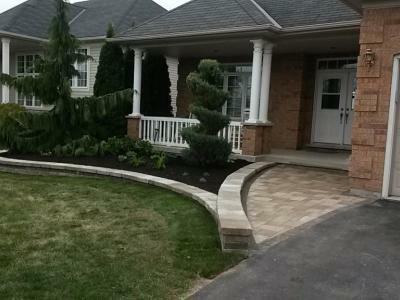 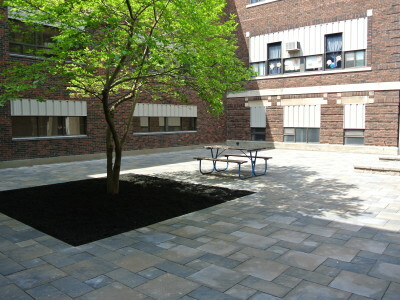 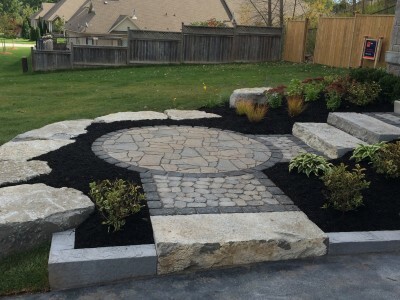 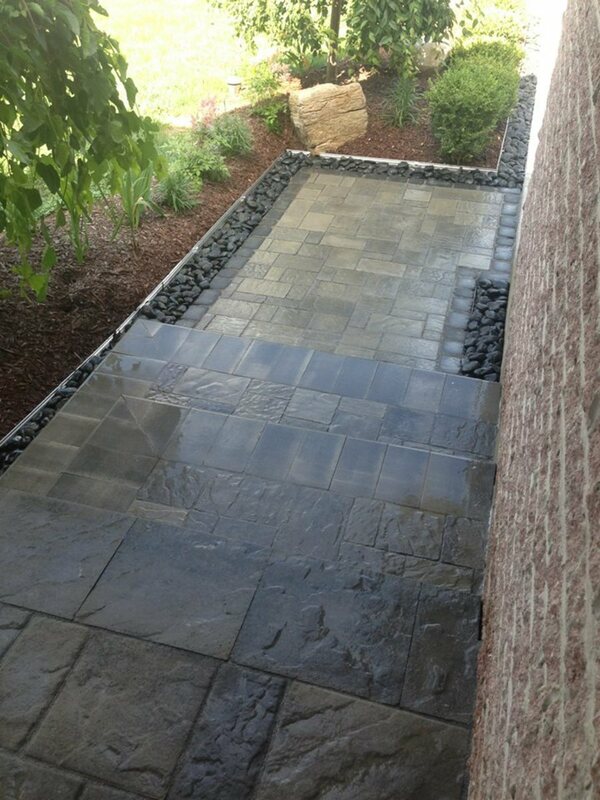 Why not make a patio area that beckons you out into your backyard! 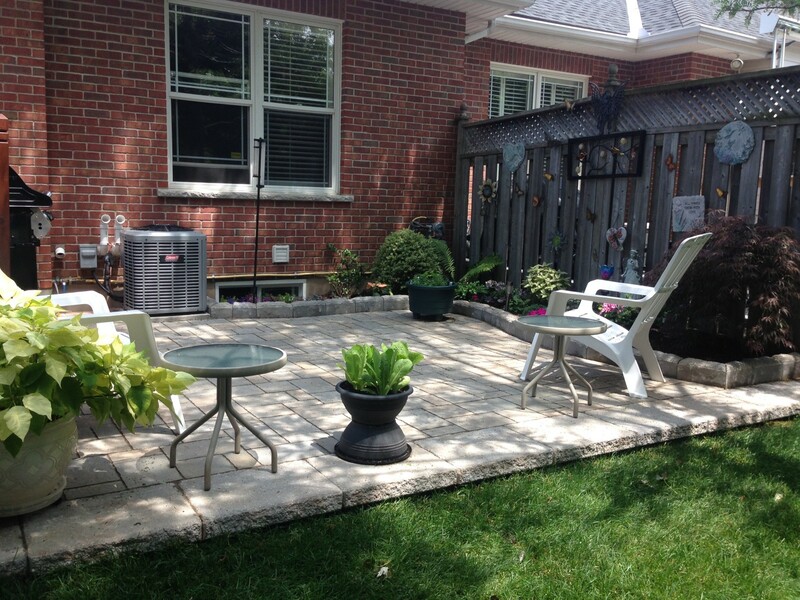 It always elevates the look of any area and it makes for a special setting for all your favourite free-time activities. 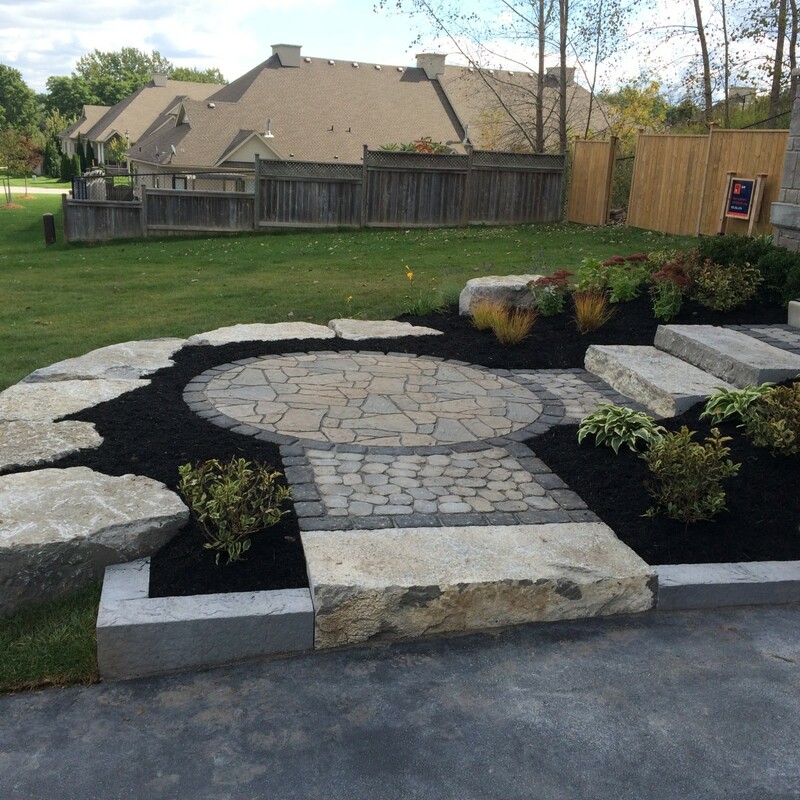 And our installation process ensures that it’s a feature that will continue to look great for years to come. 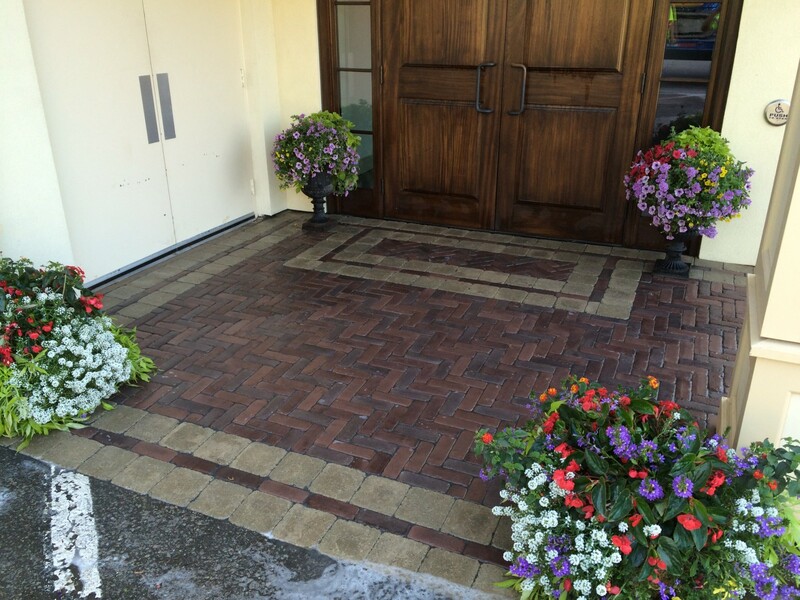 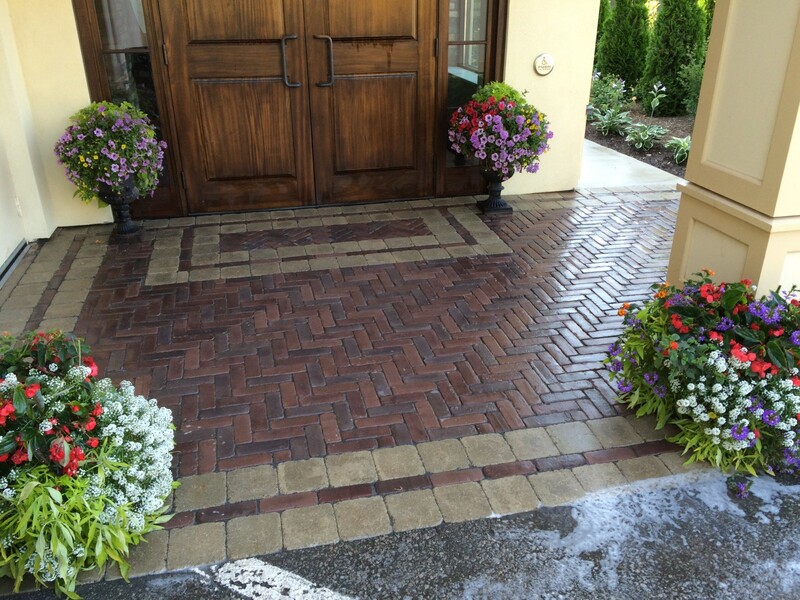 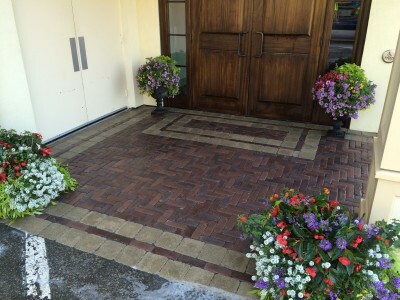 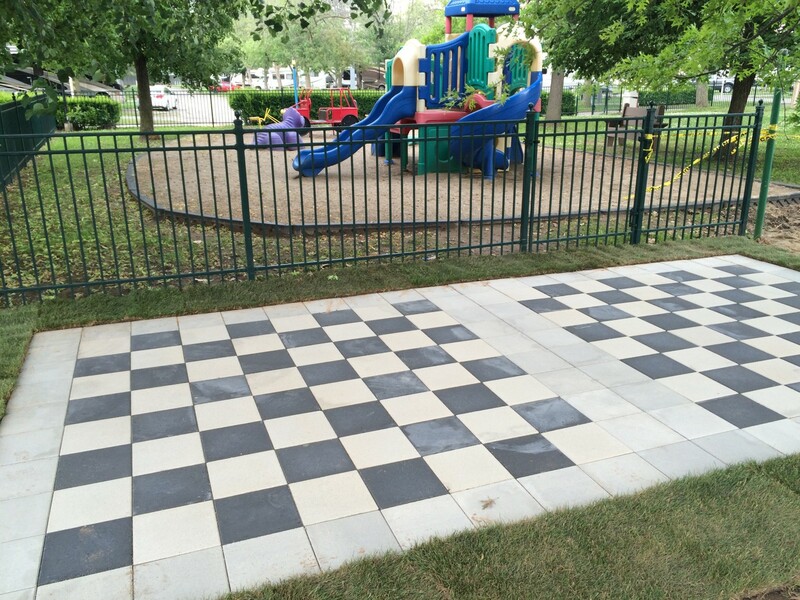 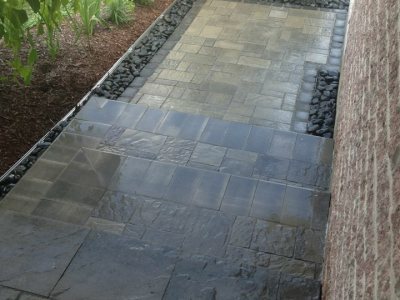 Have damaged, uneven or messy-looking walkways? 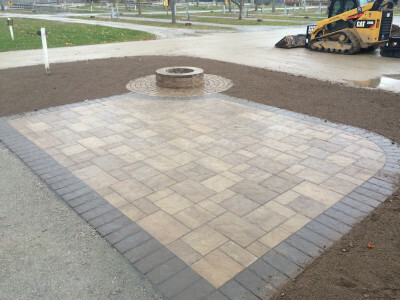 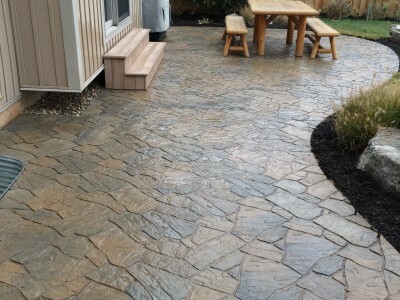 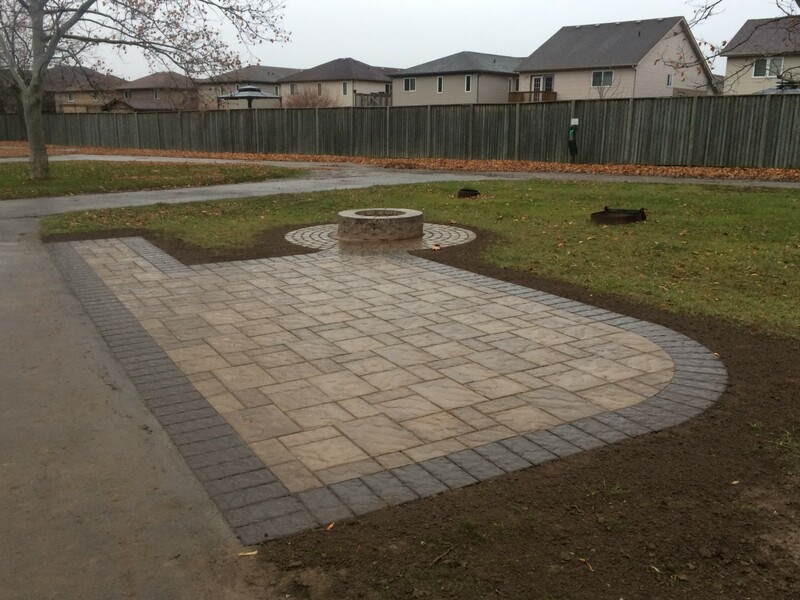 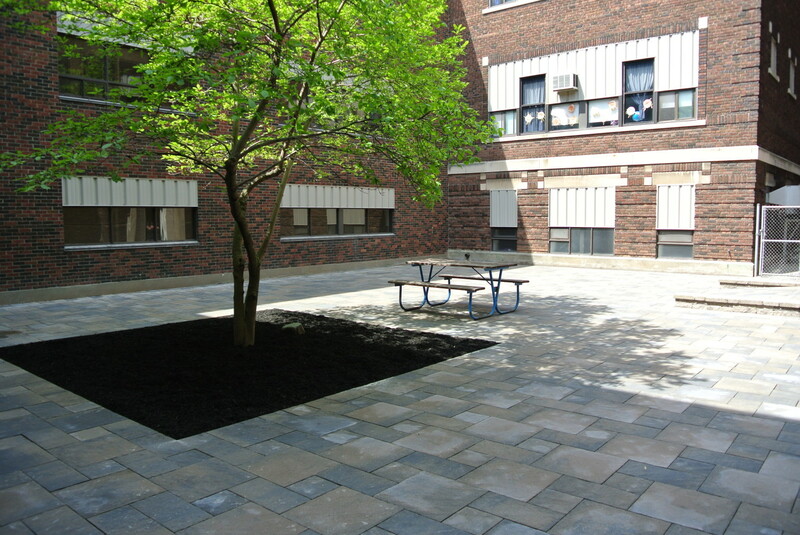 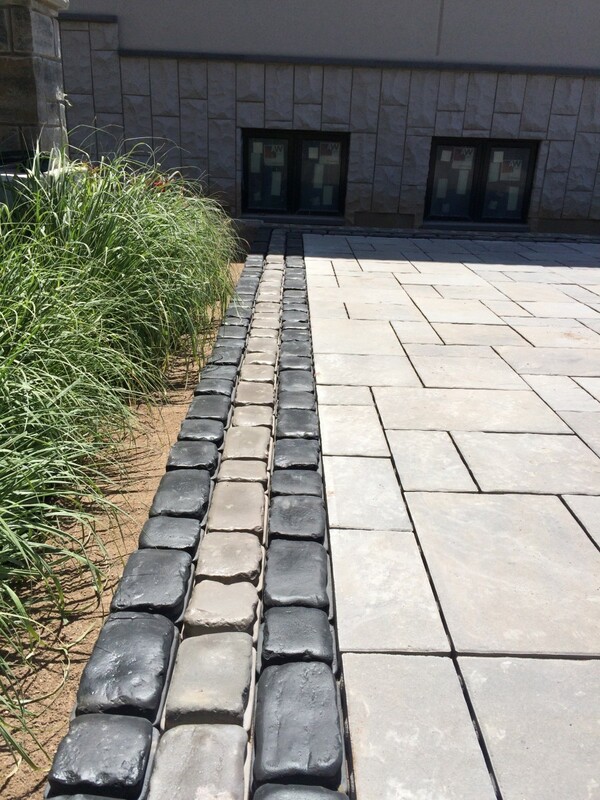 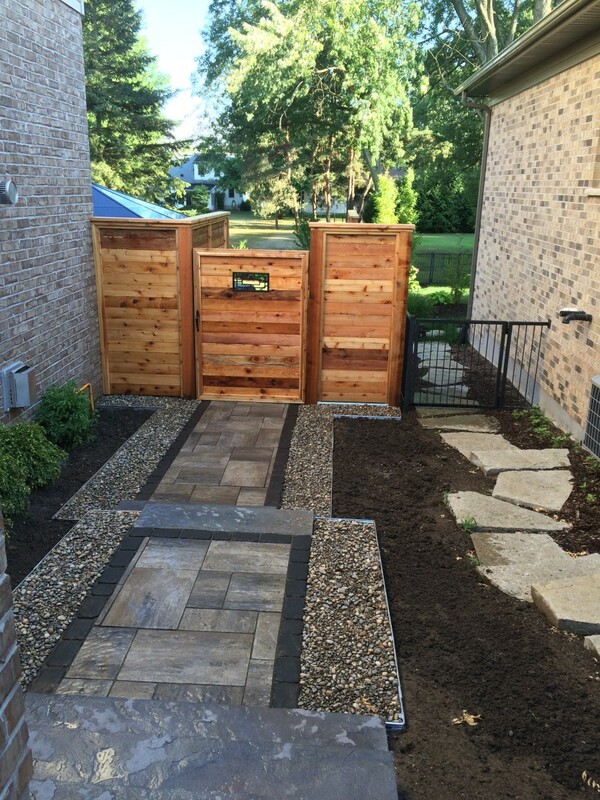 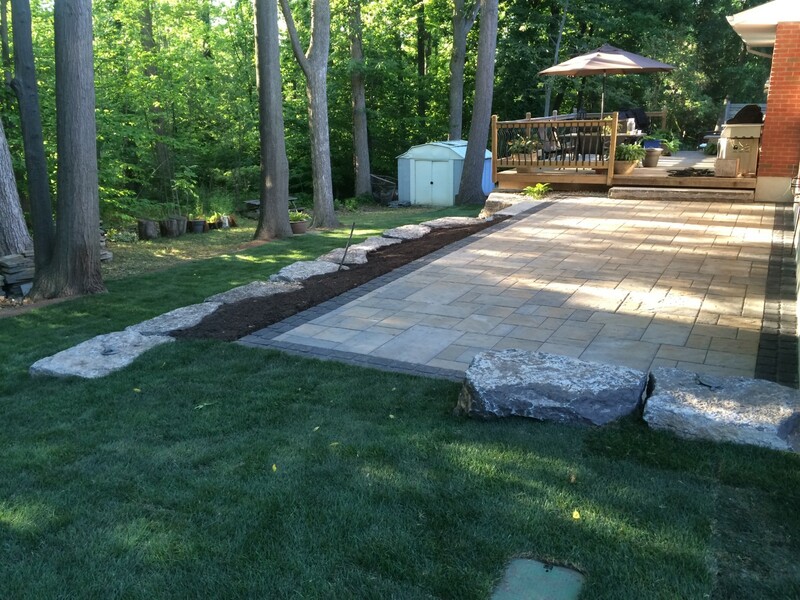 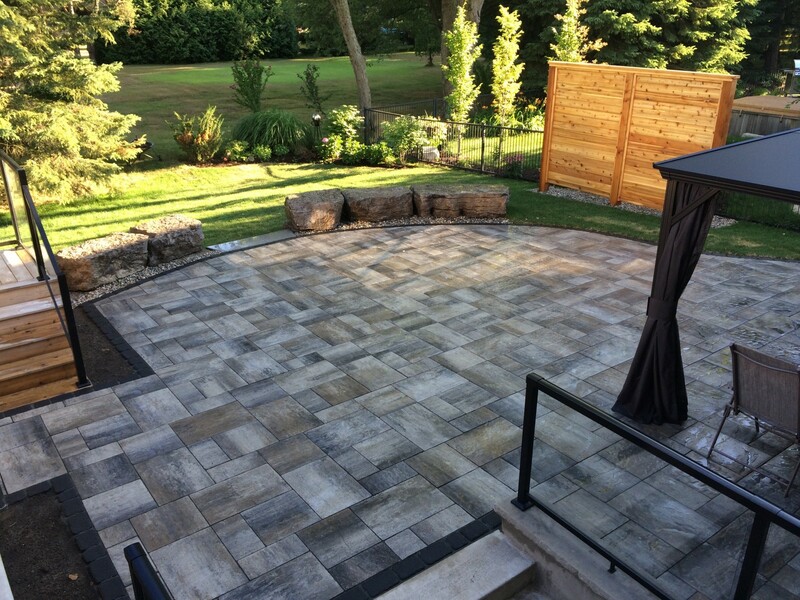 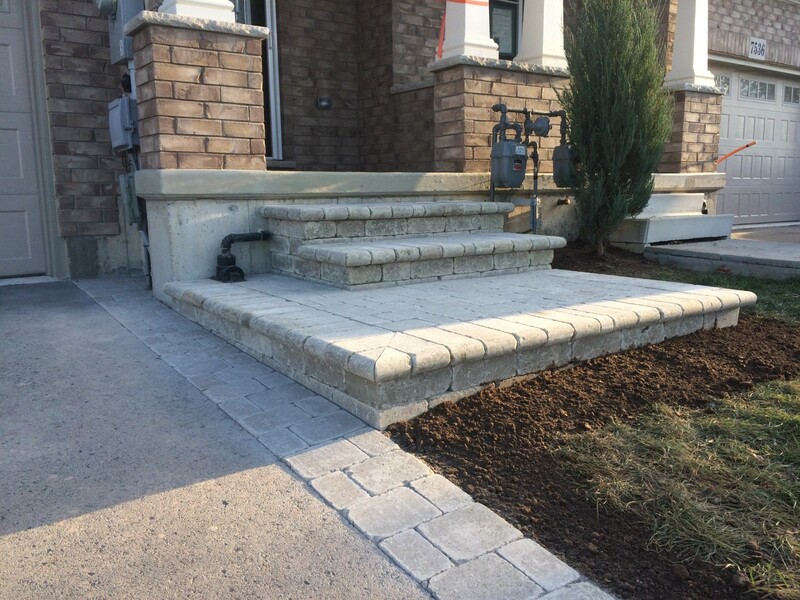 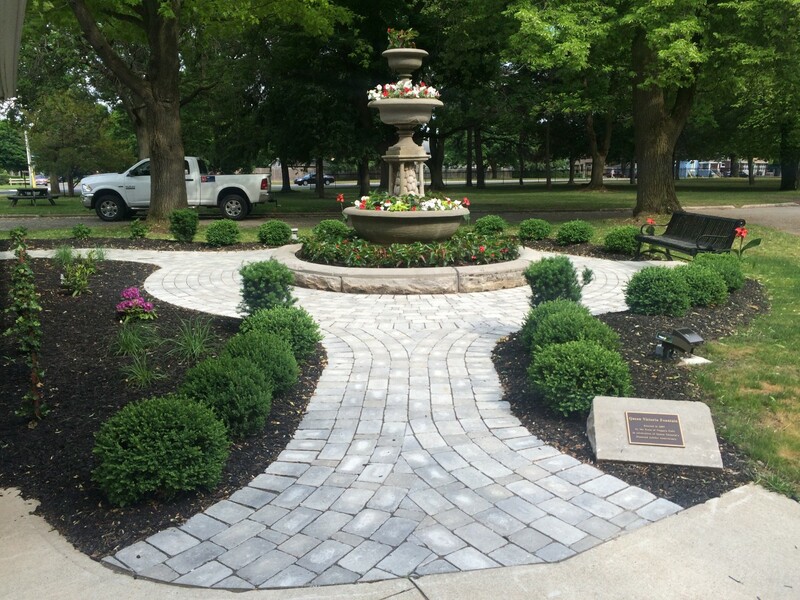 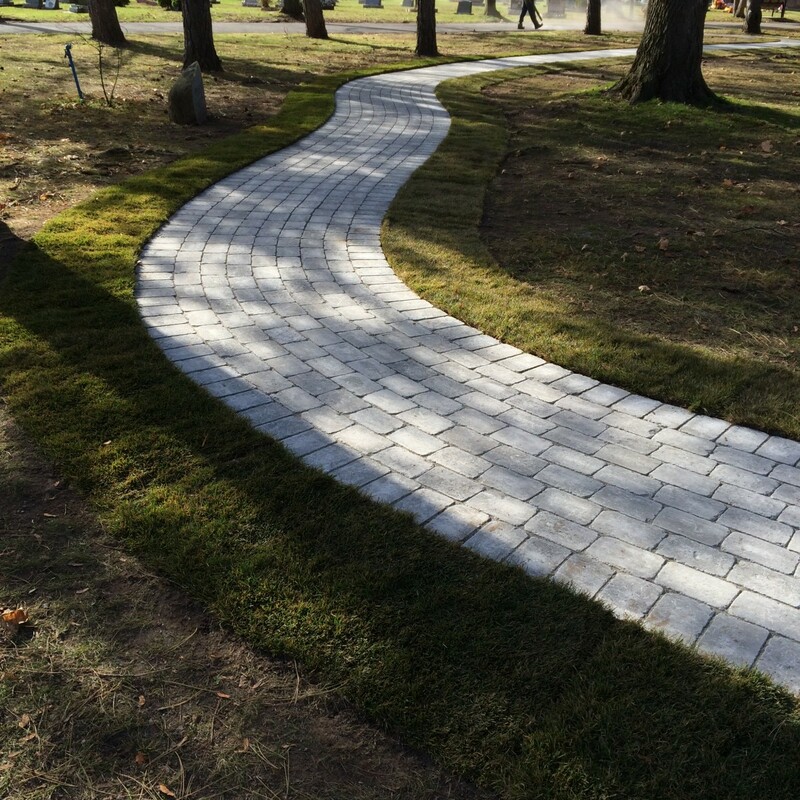 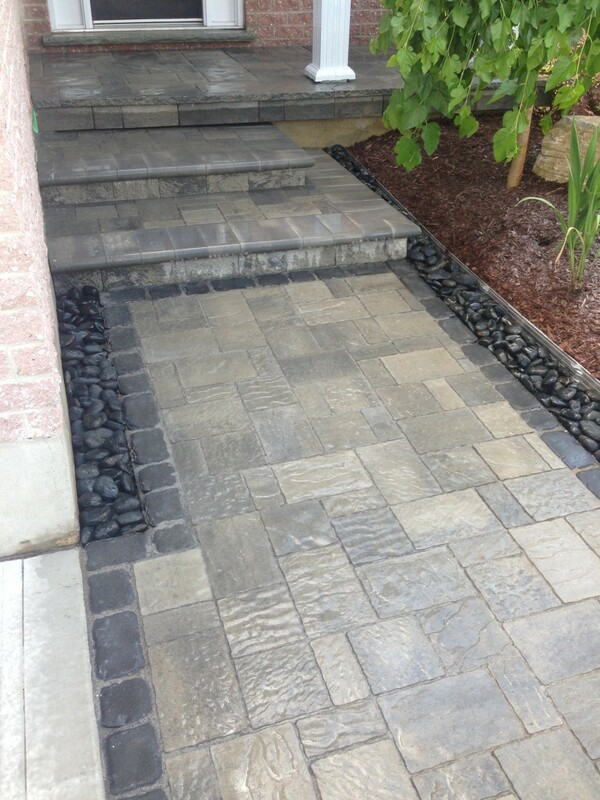 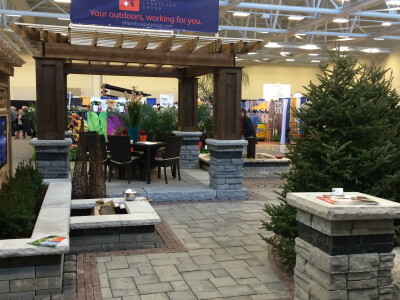 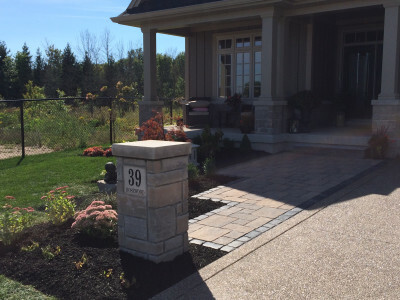 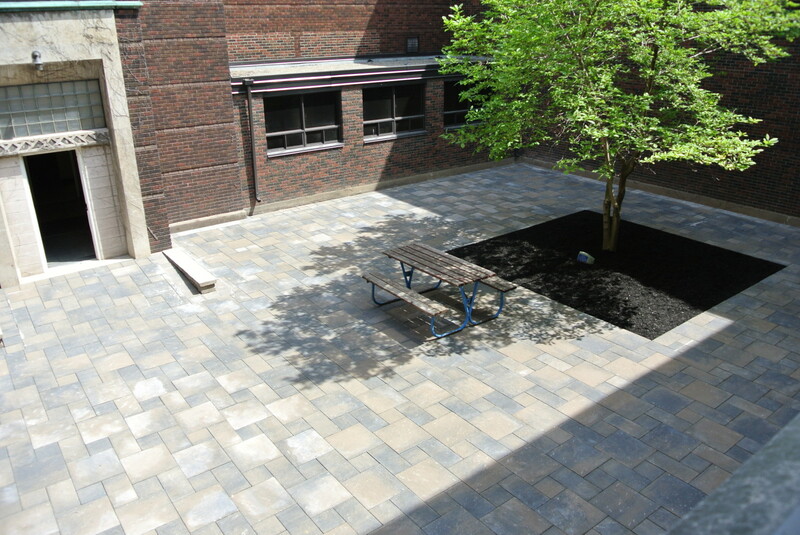 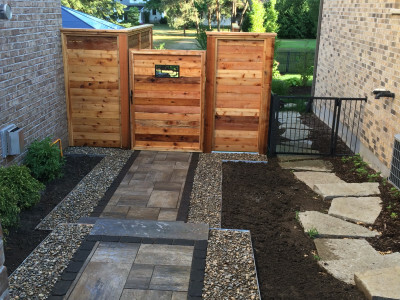 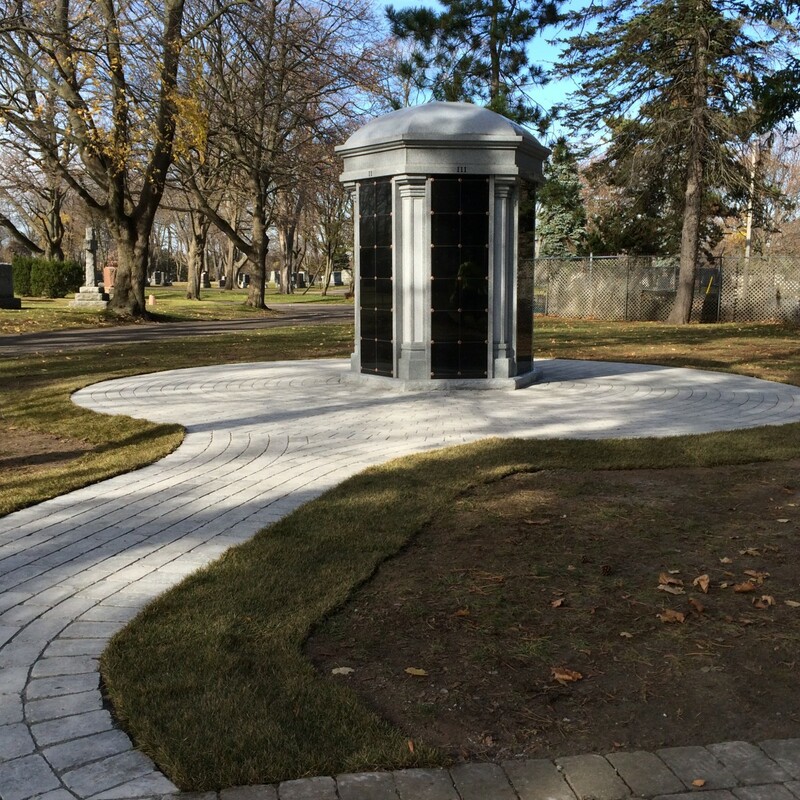 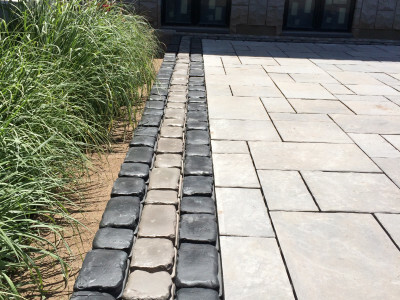 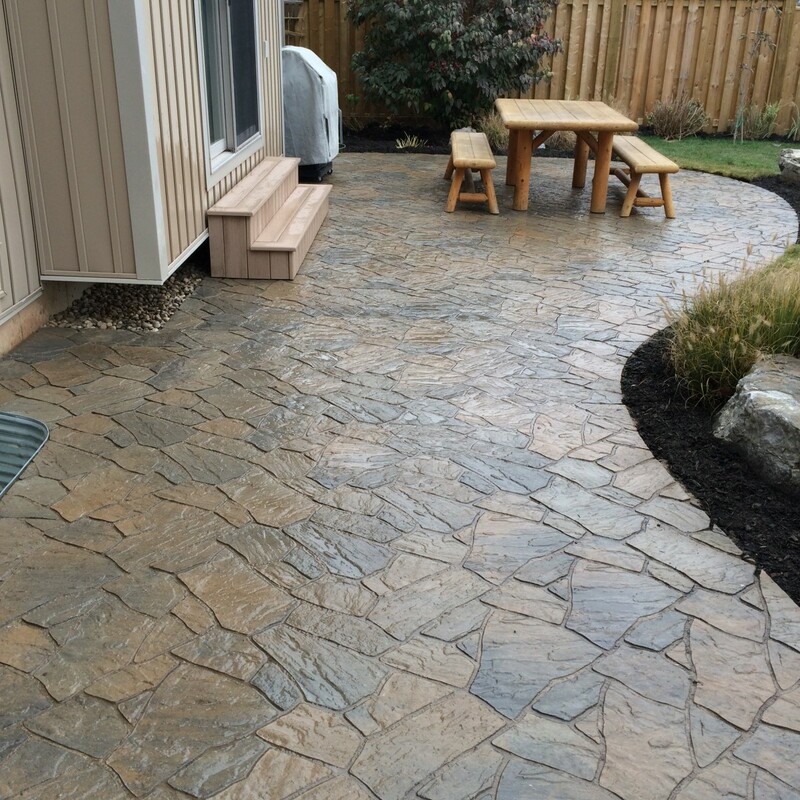 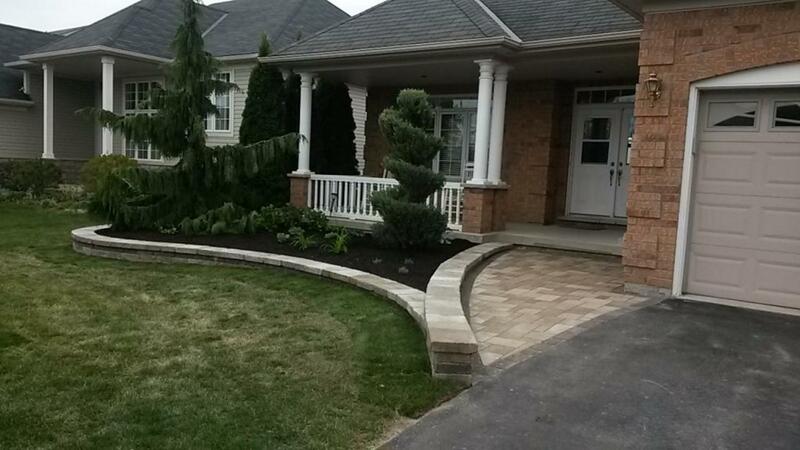 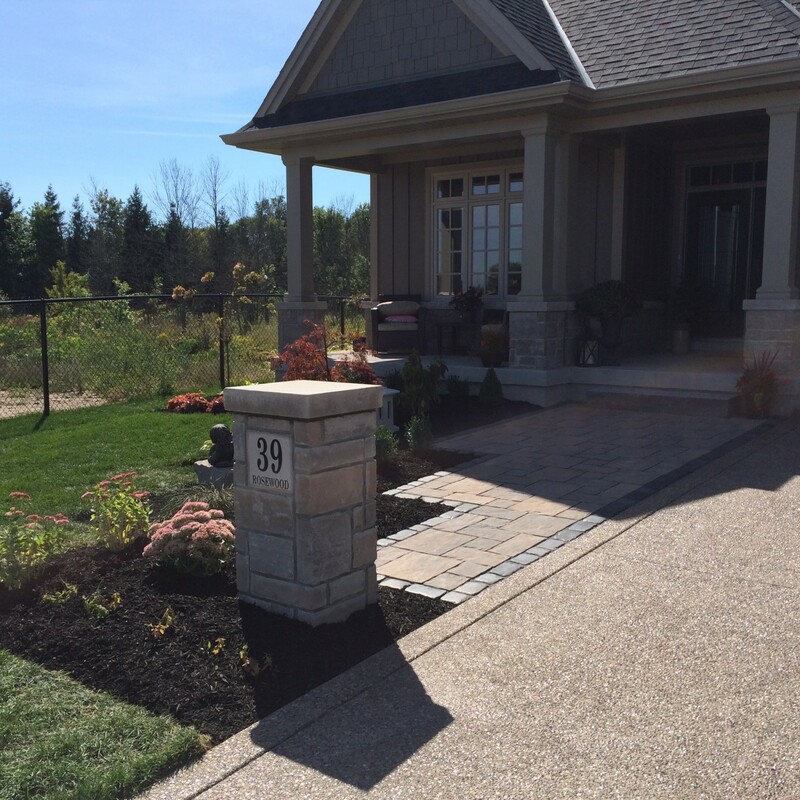 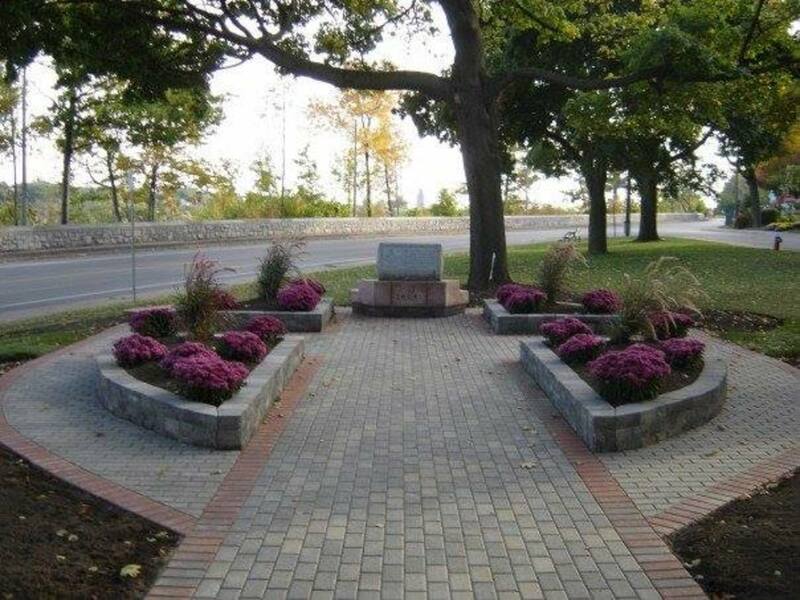 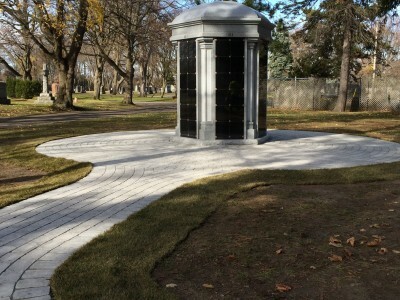 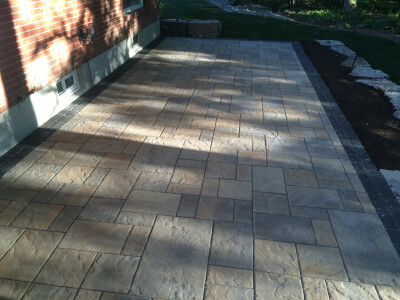 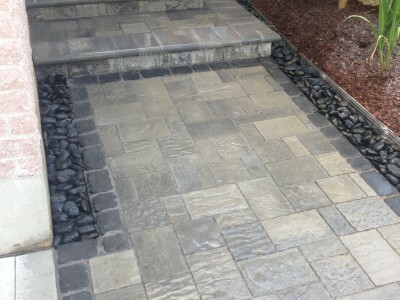 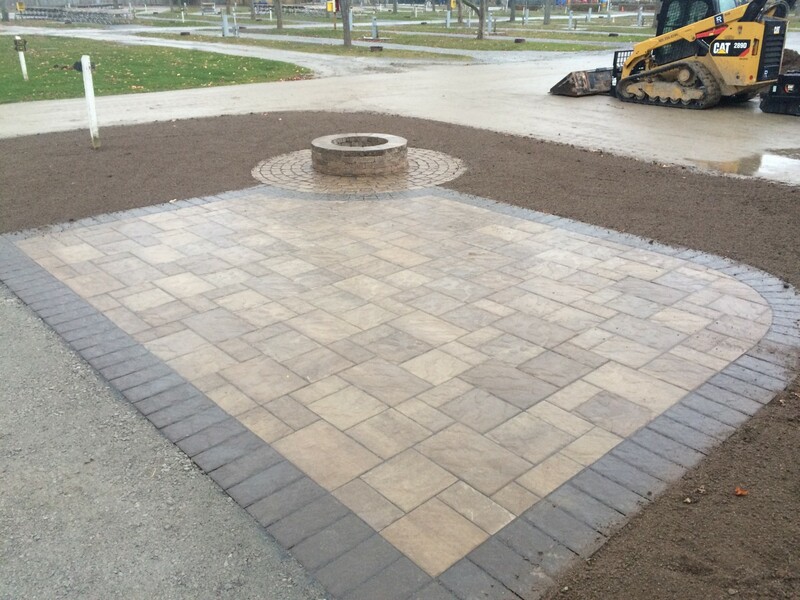 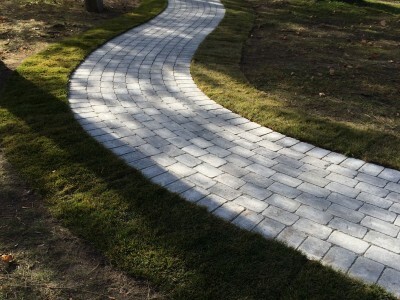 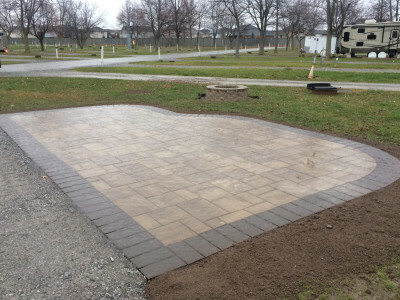 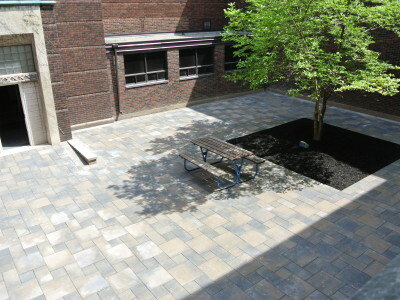 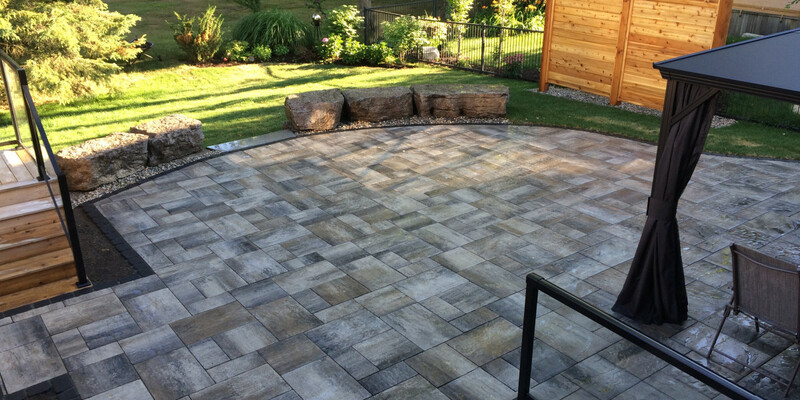 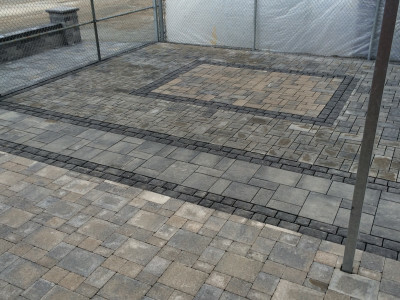 Installing new walkways of natural stone or pavers makes for a tidy, finished look, and it provides hazard-free access for all your visitors.